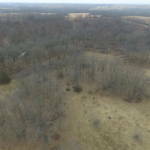 If you are looking for a good investment property with excellent hunting and fishing, this is the property for you! 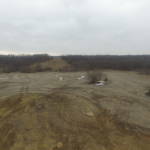 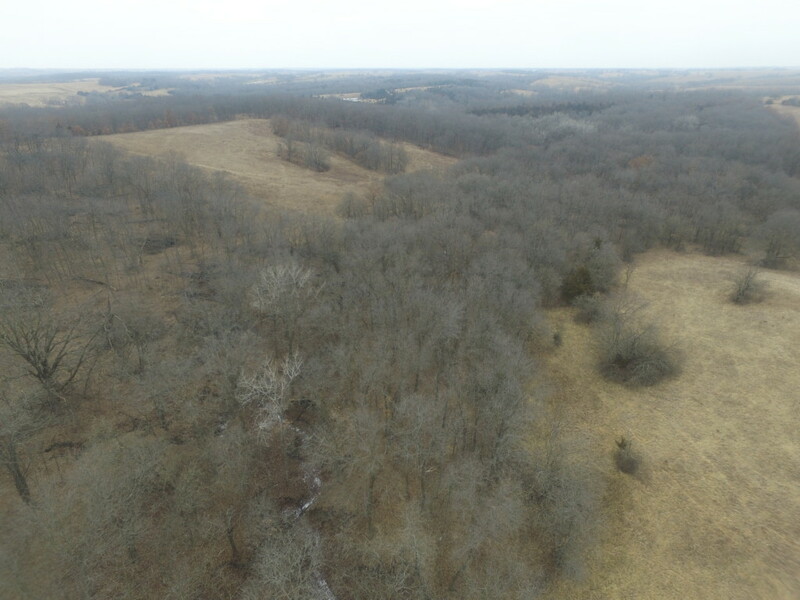 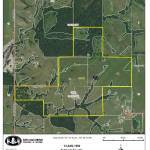 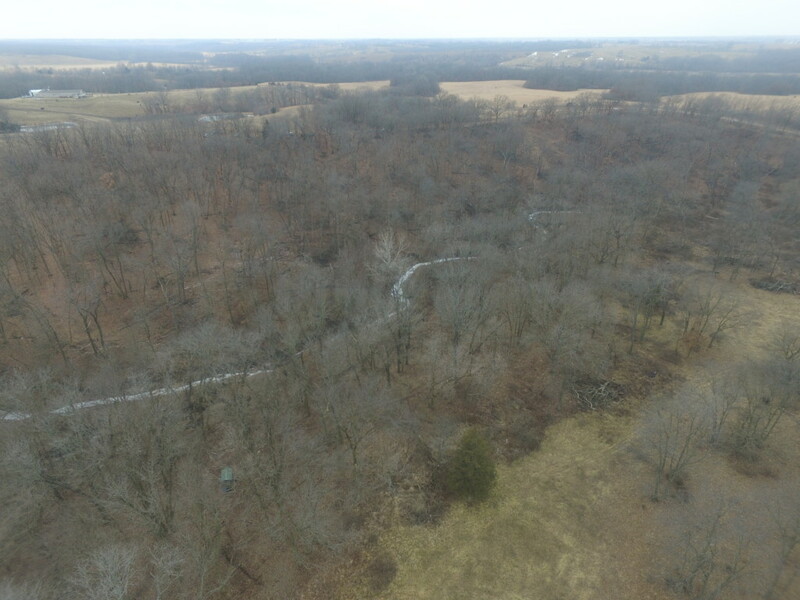 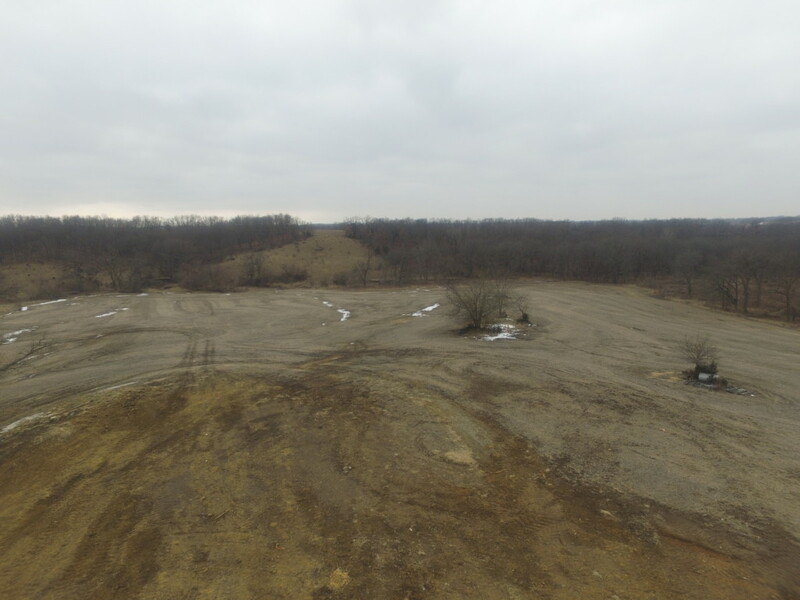 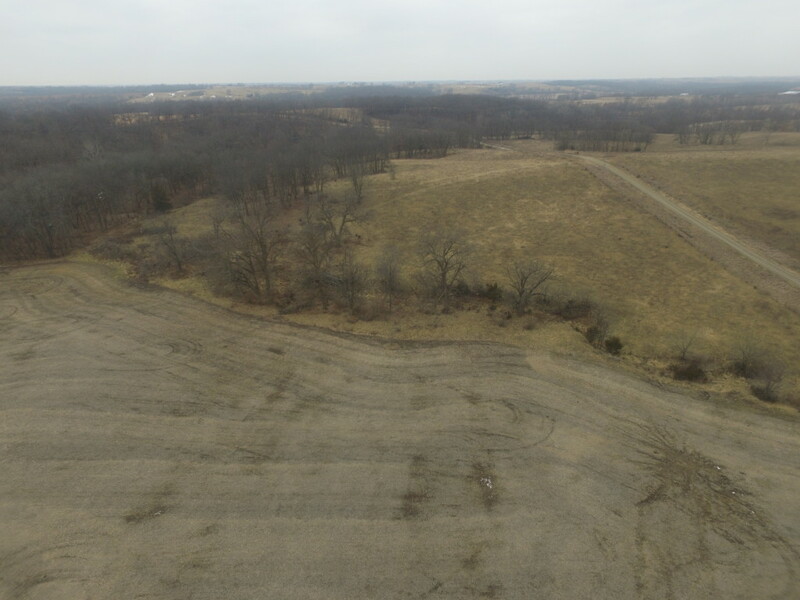 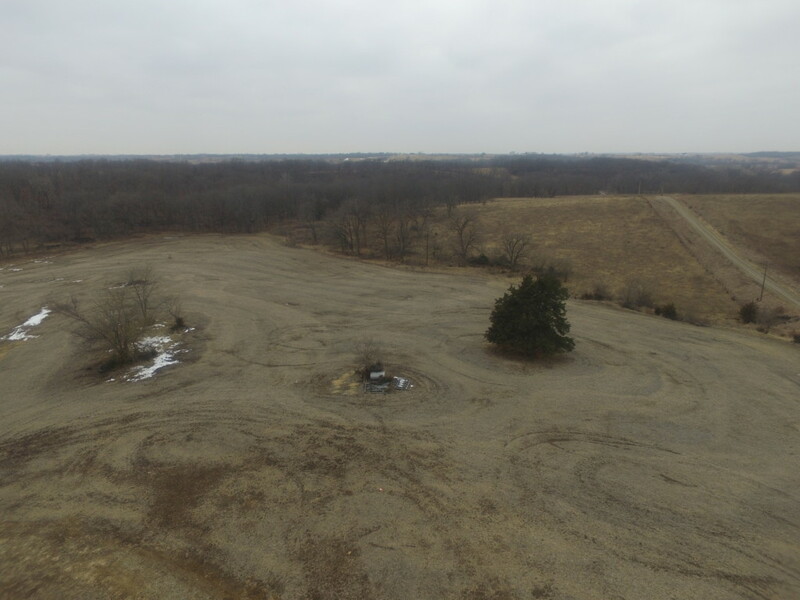 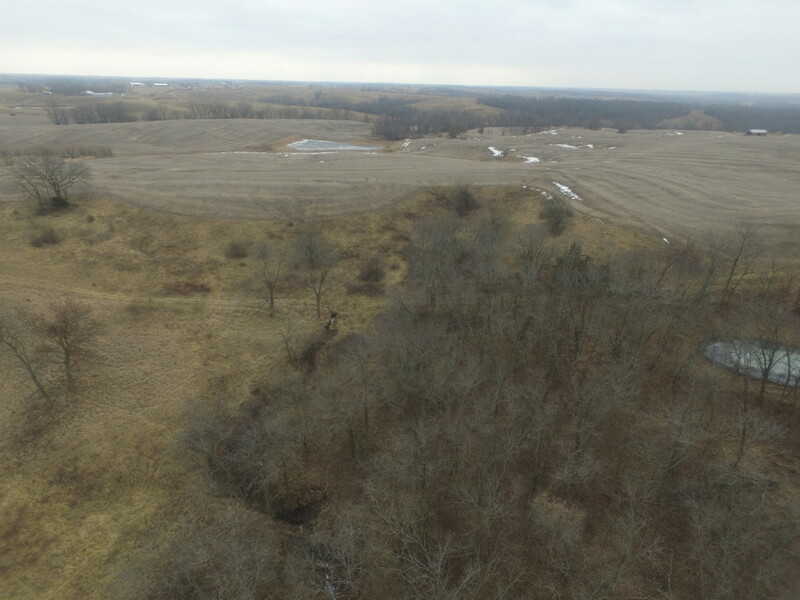 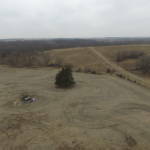 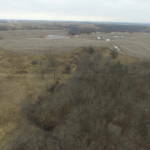 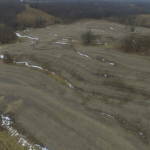 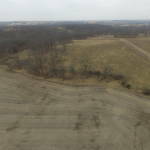 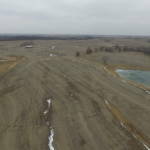 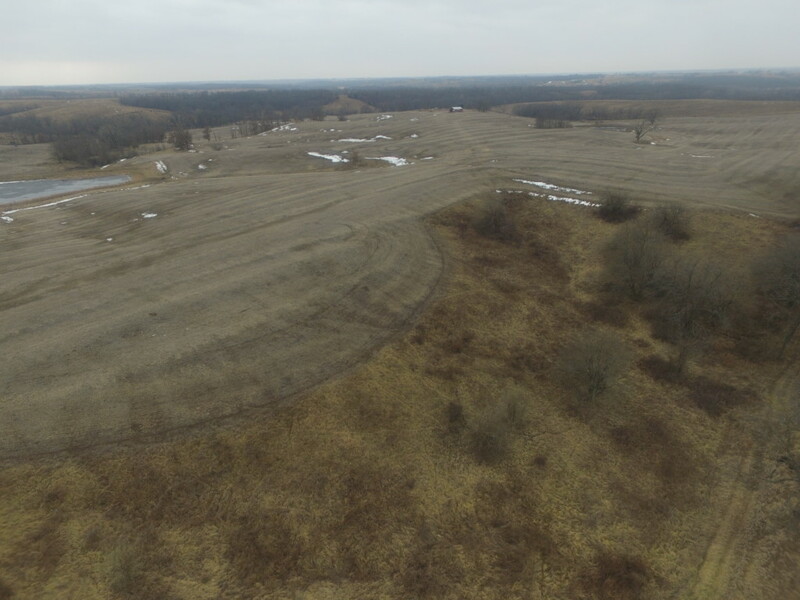 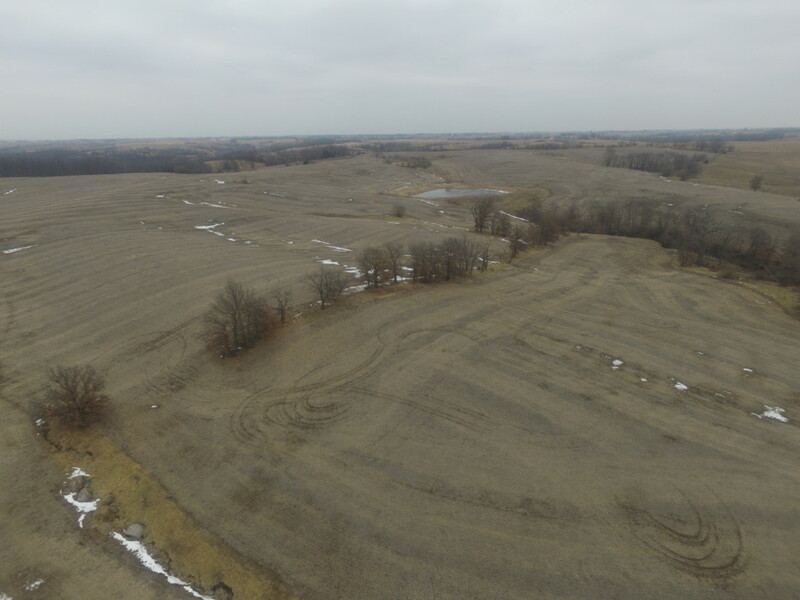 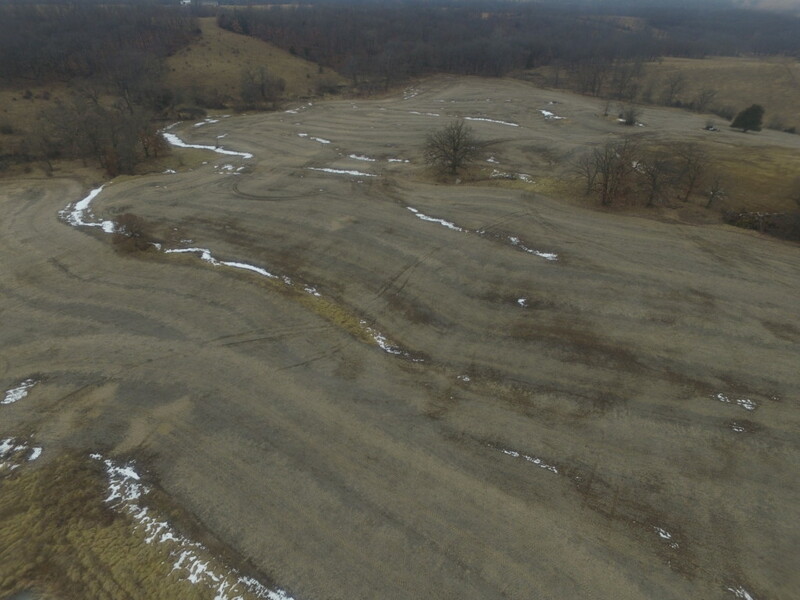 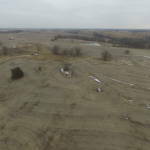 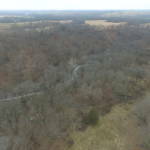 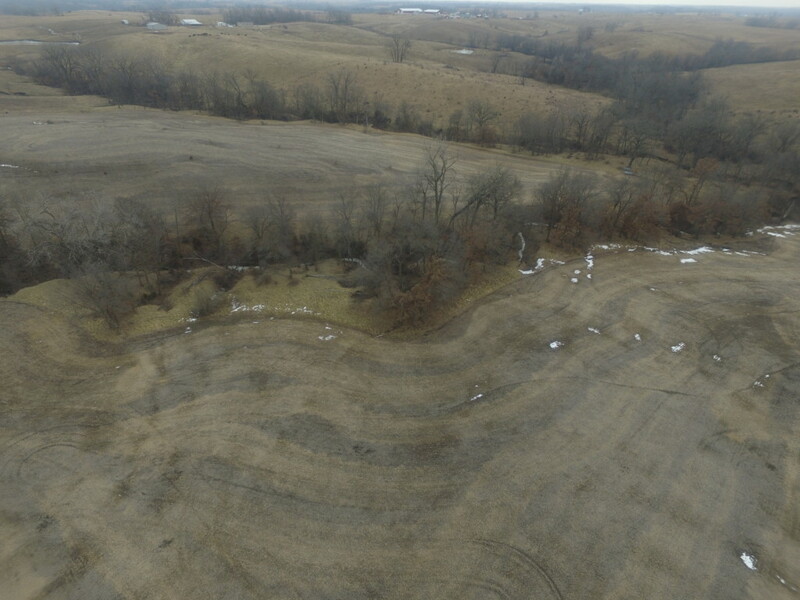 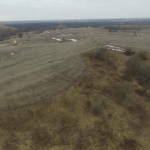 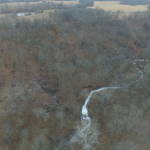 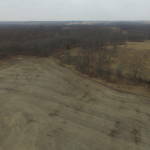 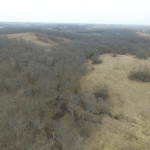 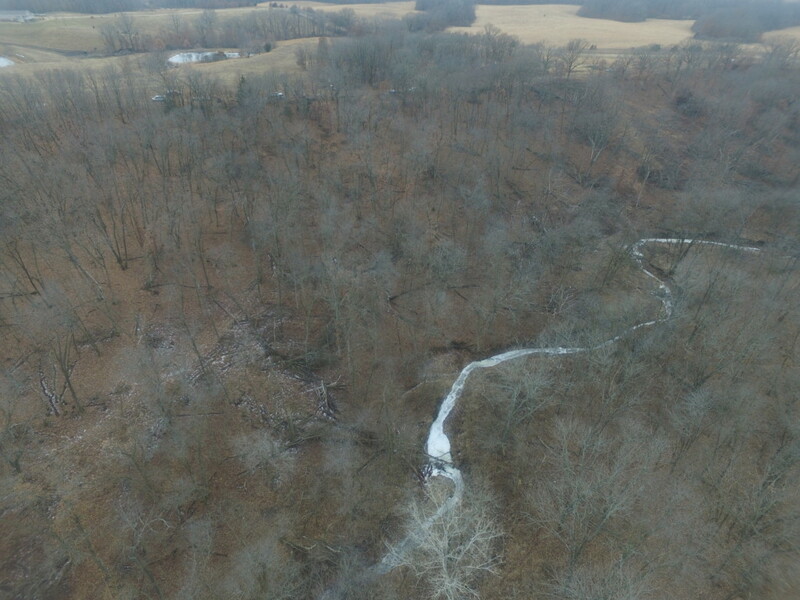 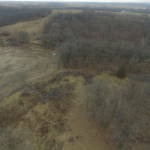 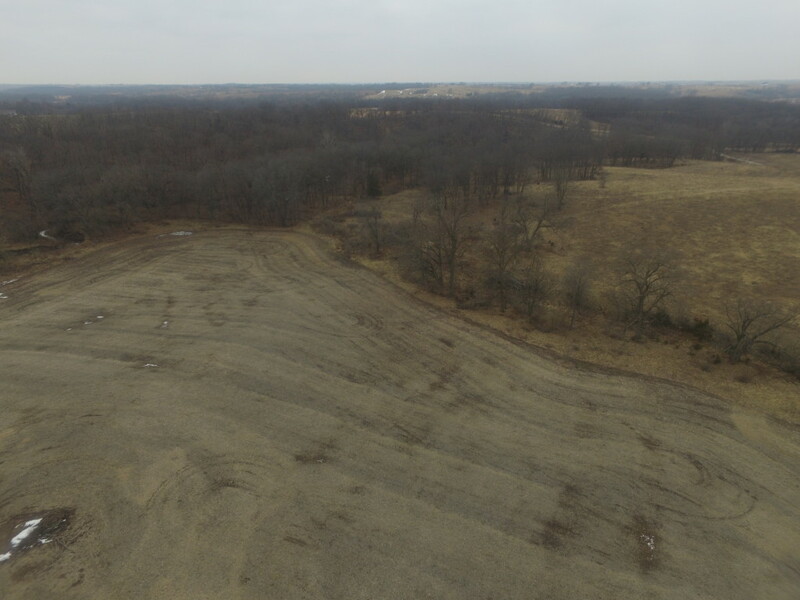 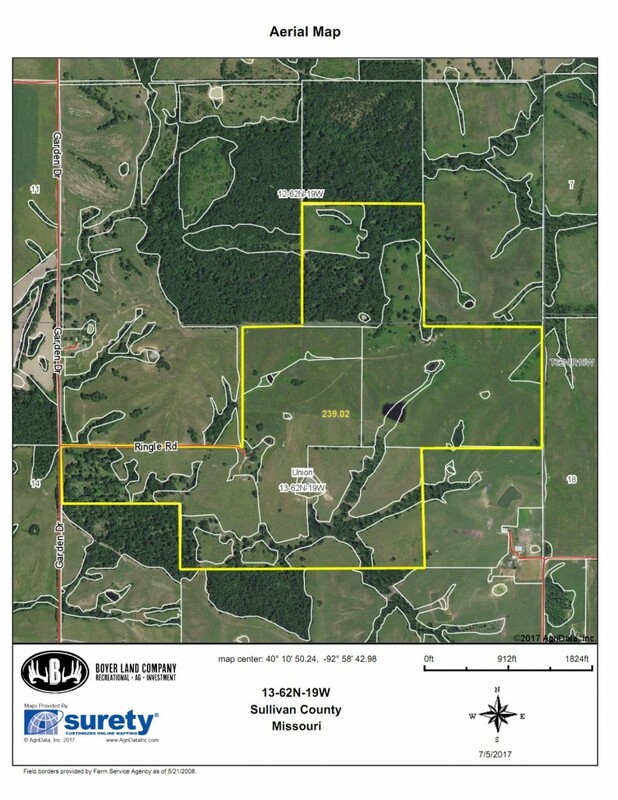 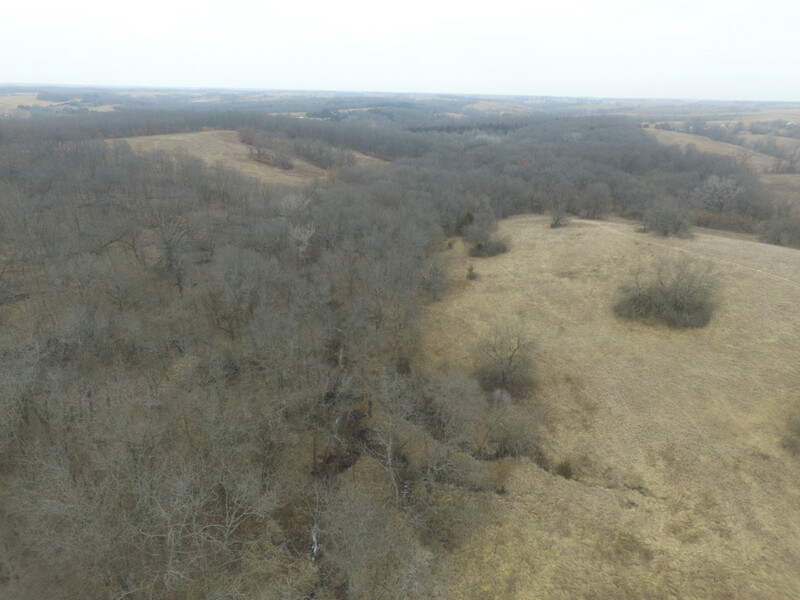 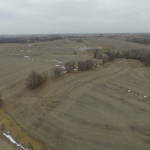 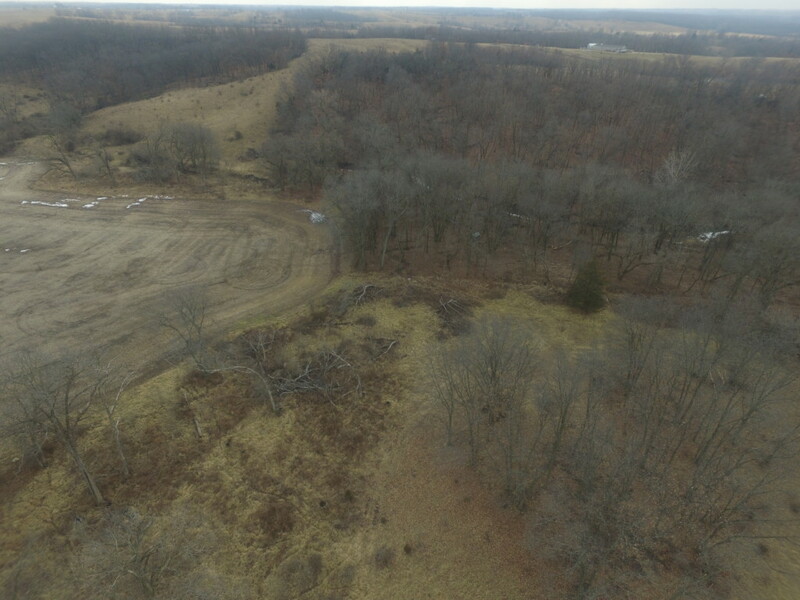 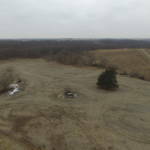 This 234 m/l acre property is located South East of Milan, MO. 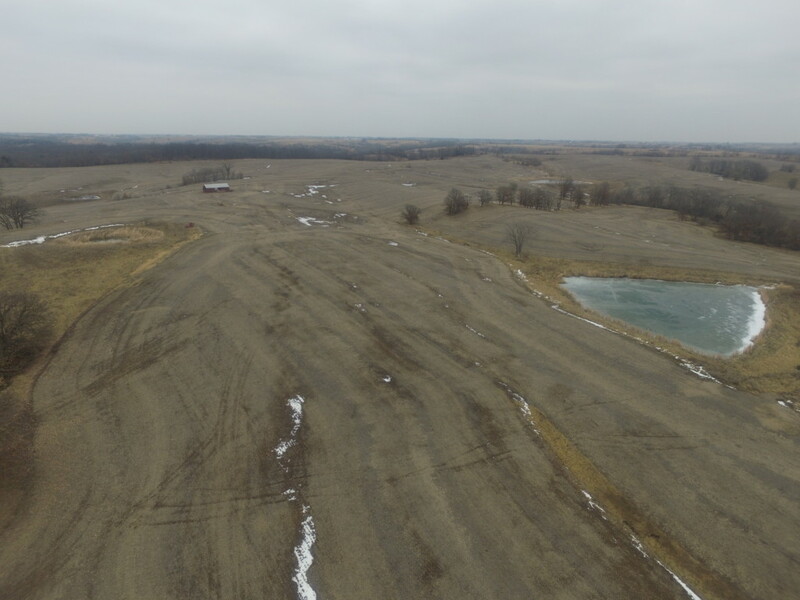 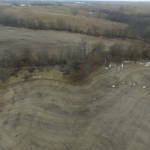 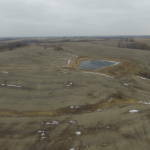 This farm is a very highly productive investment with a 160 tillable acres. 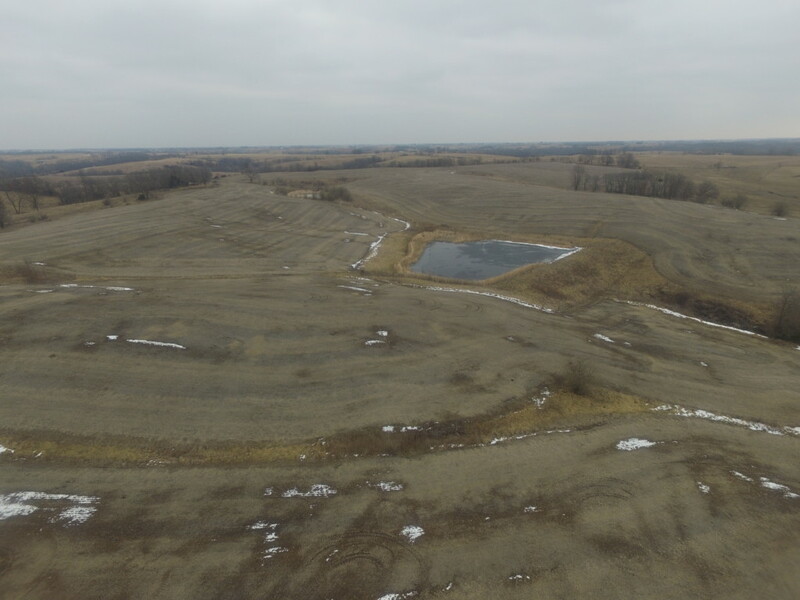 With the 2 year farming contract on the 160 tillable acres $125.00 year one, 2017 and $150.00 year two, 2018 that would total income of $24,000.00 year two, 2018. 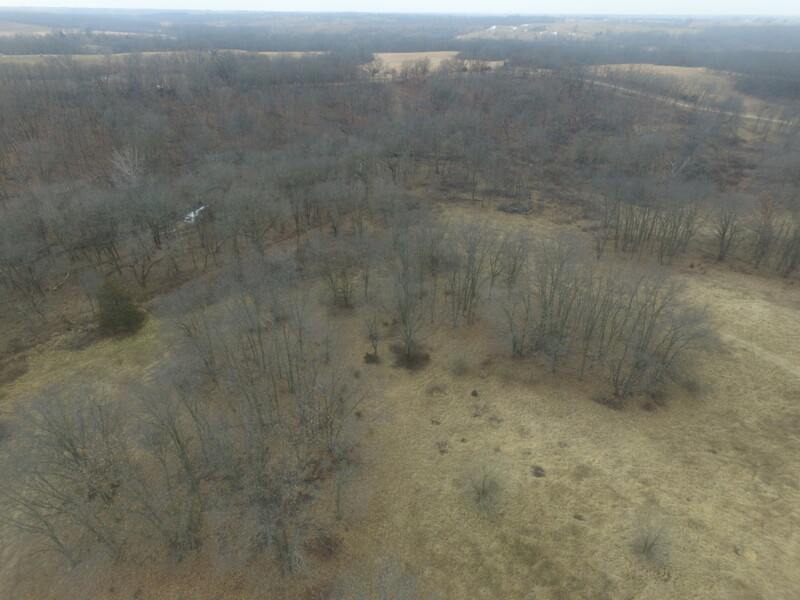 And an additional $15.00 per acre hunting lease. 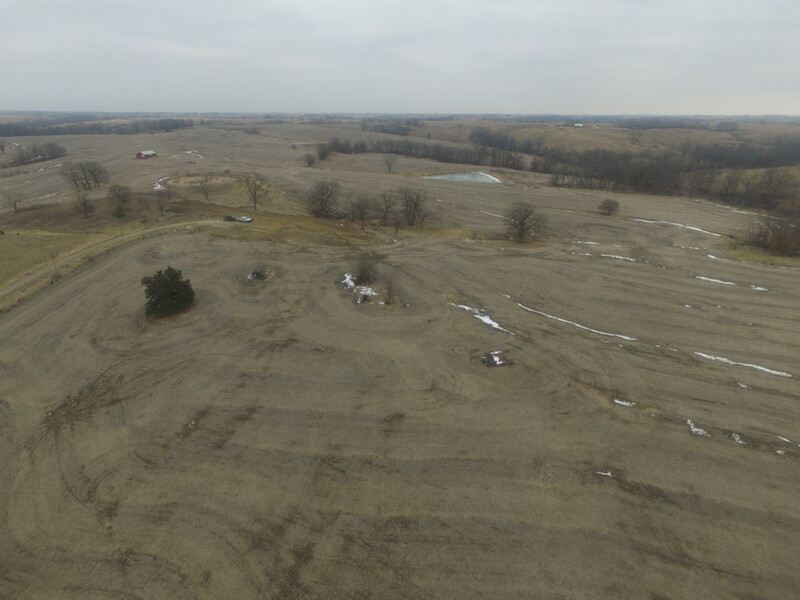 That gives this farm a possible yearly income of $27,510.00 with a 4.3% return rate at asking price. 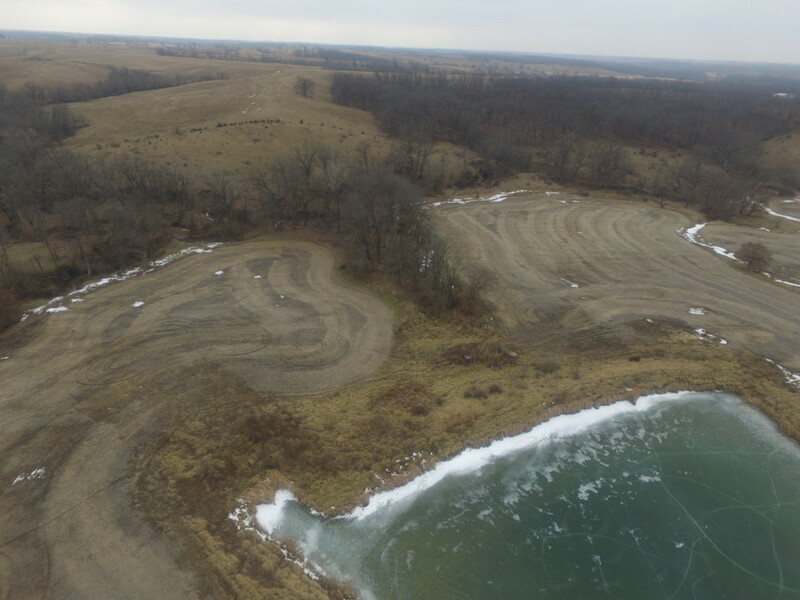 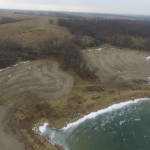 This property has 2 newer stocked ponds ideal for fishing as well as a nice balance of timber and open ground gives you options for great hunting! 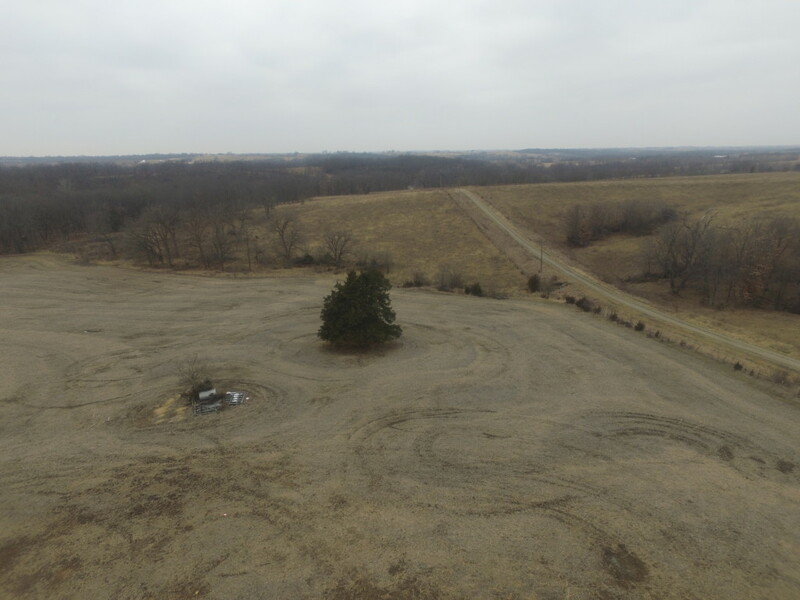 Call Andy Boyer for your own private showing 636-295-1476. 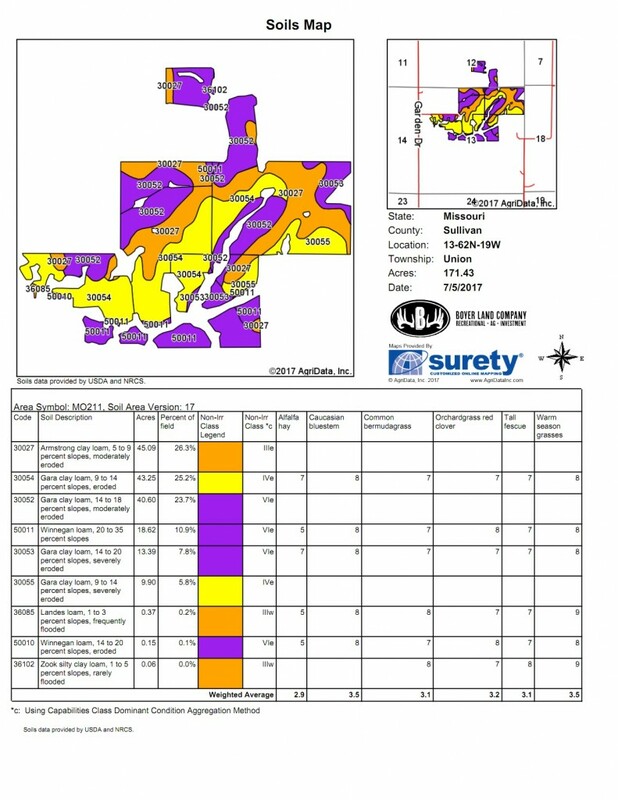 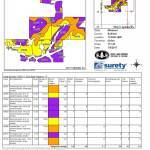 Property lines are thought to be accurate but are estimated.